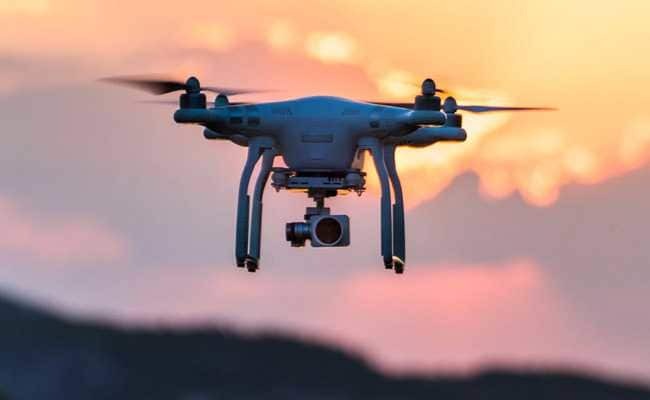 At the forthcoming AGM we understand that owners will be asked to approve the use of a drone by the new security company Grupo Control, as an additional security measure throughout the resort. Grupo Control have been asked to provide a report about the scope of this potential service so its inclusion can be made into the AGM agenda. As we understand it this enhanced service will come at additional cost to the community and is not included in the new contract handed to Grupo Control last year. While this sounds like a good idea in principle, it has raised some questions. Given that it now seems likely the new contract has not saved the community much (if any) cost savings over its five year contract once annual increases are factored in, some of the owners we have spoken to about this new service are questioning why it wasn’t included in the original tender and whether such a service is worth any additional cost. It was hoped by some that the new security contract would yield a reduction in costs and perhaps allow the second gate to be reopened permanently, which does not seem likely under the current arrangement. As yet we do not know how much this innovative service will cost the community or what the remit will be but owners will get their chance to see the details and vote at the AGM in February.